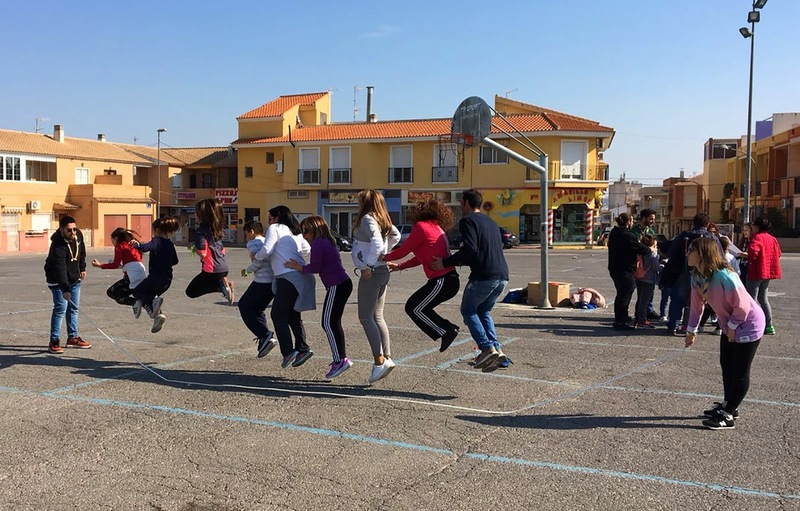 About 150 people of all ages, divided into 17 teams, participated in the morning of Sunday, February 25th in the Urban Gymkhana that was held in Las Torres de Cotillas within the framework of the European project 'Do-U-Sport'. "It was a test open to the public, in which we have the inestimable collaboration of the 'Ithaca' scout group" explains the mayor Isabel María Zapata. Games of precision, cooperation, physical ability, sensory skills or knowledge about the town were some of the tests faced by participants across the length and breadth of the municipality. 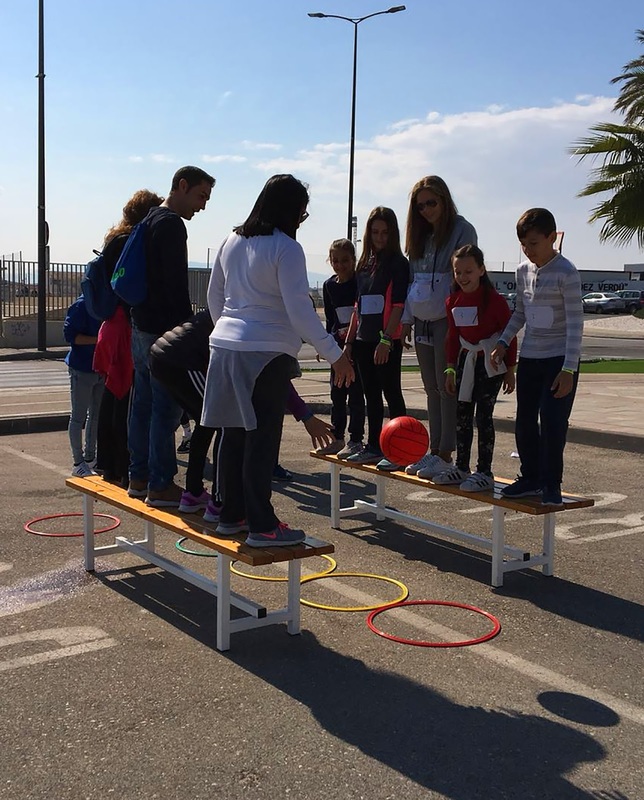 "We saw many families and groups of friends having a great time in a morning of sport for all," says Councilor for Youth, Physical Activity and Sports, Ginés Pérez. 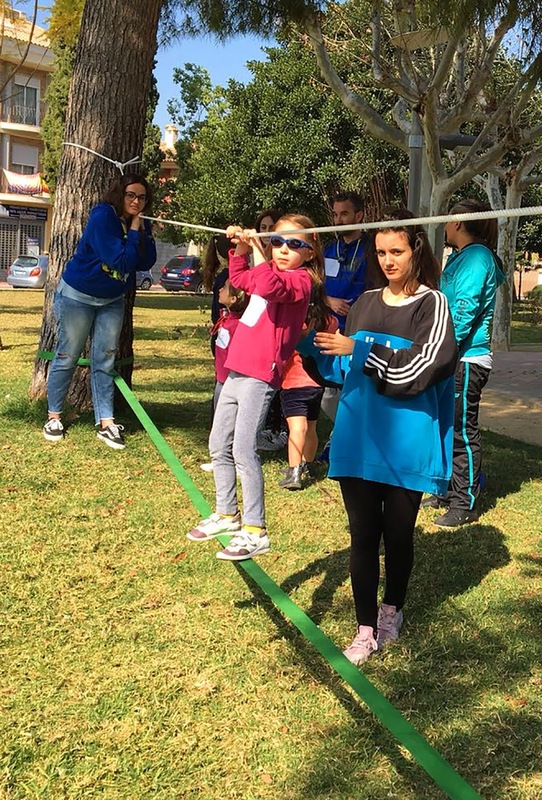 "The starting point was the Center for Young Artists and the tests were developed throughout the municipality, such as in the squares Adolfo Suárez, Huertano or the old City Hall, the Parque de la Constitución, the Fernández Jara promenade, the sports center ..." , says the mayor.